Yesterday, December 4, 2015, at the Heritage Bistro in Makati City, Lenovo Mobile Philippines formally launched its latest budget-friendly yet moderately powerful Android smartphone in the country, the Lenovo A6000 Plus. As its name suggests, this is basically an improved version - if a bit - of their midrange best-seller earlier this year. In partnership with Dolby, Lenovo gave all of its 2015 midrange and flagship level Android phones stellar music playback performance either through earphones and via the loud speaker. Like its more expensive siblings, this model is also great for young consumers who love listening to their favorite tracks on the go. 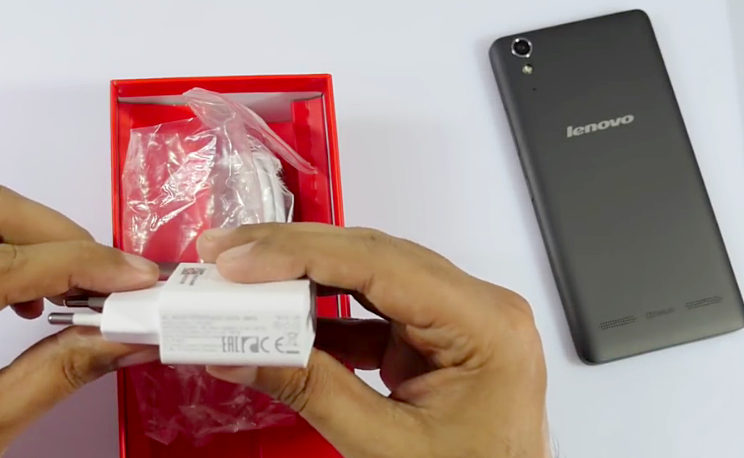 The 'Plus' version looks exactly like the initial Lenovo A6000, which became available at Lazada in Q2 2015. The fresh model dons the exact same no-frills design language and grip-friendly dimensions. Almost all of the features have been retained, including the 5-inch HD IPS display, 8 MegaPixel autofocus camera at the back with LED flash, 2 MP front cam for selfies, Full HD video recorder, Vibe-UI-flavored Android 4.4.4 KitKat operating system, 64-Bit Quad Core Snapdragon 410 processor, removable 2,300 mAh battery pack, Dual SIM Dual Standby capability, and 4G LTE connectivity support. So what exactly gives it the 'Plus' factor, you ask? 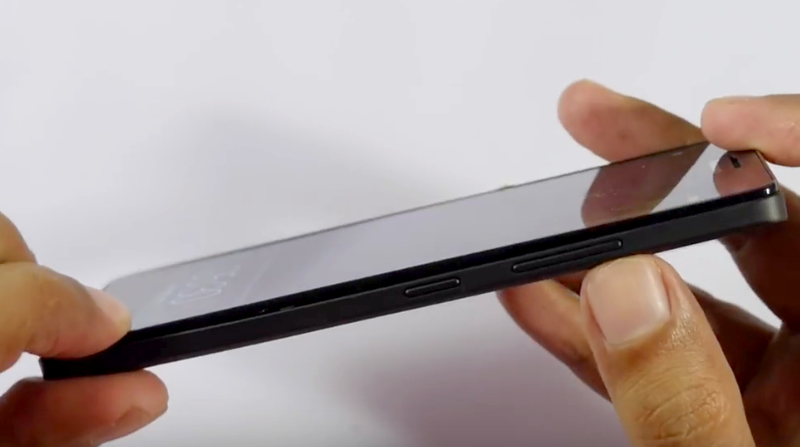 Well, compared to the earlier model that has only 1GB of RAM and 8GB of expandable internal storage, this one has 2GB of RAM and 16GB of ROM. 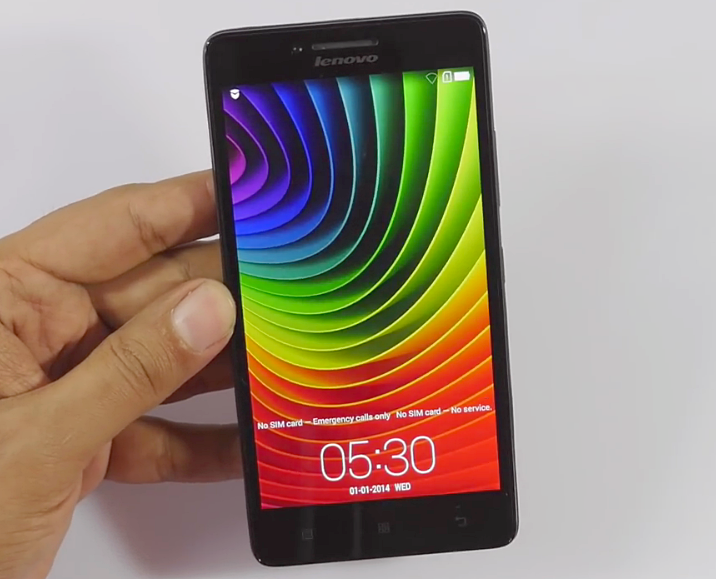 You can say Lenovo A6000 Plus is doubly powerful at least in those departments. 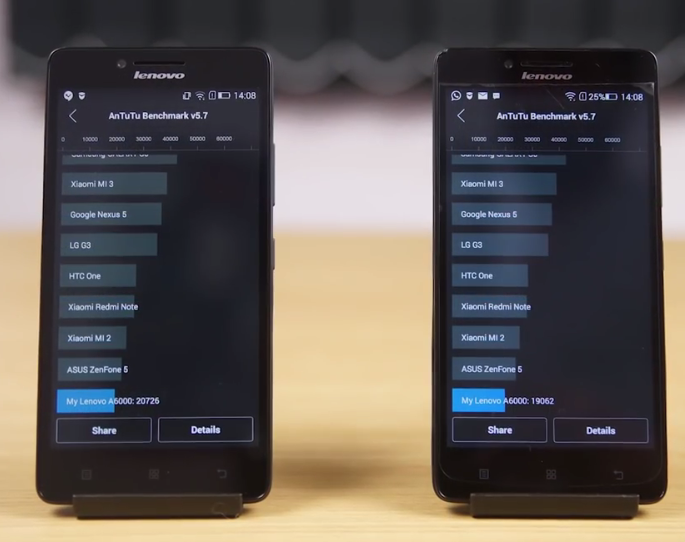 Nonetheless, you won't really notice the improvement in terms of this model's Antutu Benchmark Score versus that of its predecessor. Its mark is still in the range of 19,000 to 21,000. This reflects its fairly decent gaming and overall touch performance. It will play all 3D games that you can download from Google Play Store but you can't really expect the most specs-intensive ones to run buttery smooth on this device. I would like to give credit to our friends at C4ETech and GeekyRanjit of India for all photos in this post. I watch their Youtube videos regularly and I hope you guys subscribe to their channels. Lenovo's 2015 midrange models - from Lenovo A6000 to A7000 Plus - are doing really well in the Philippines and understandably so; These offer great value for money and Lenovo has effective distribution channels. 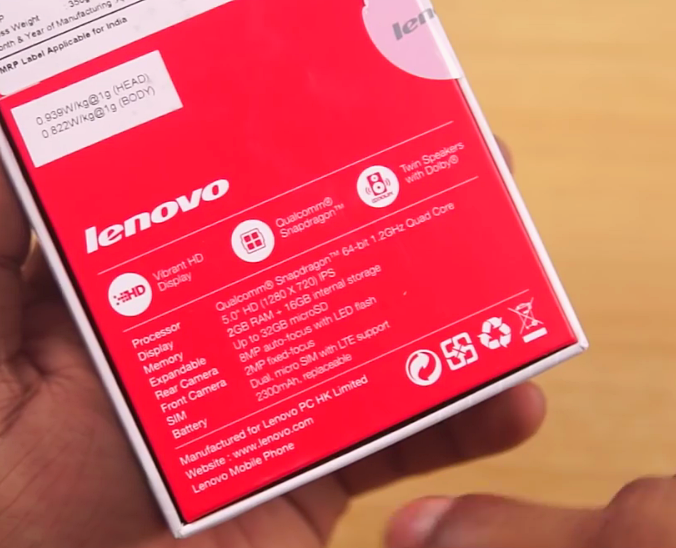 Not to mention, unlike other brands, Lenovo works with bloggers too and I think that has been one of their X-factors this year. I'm happy for the brand, really. 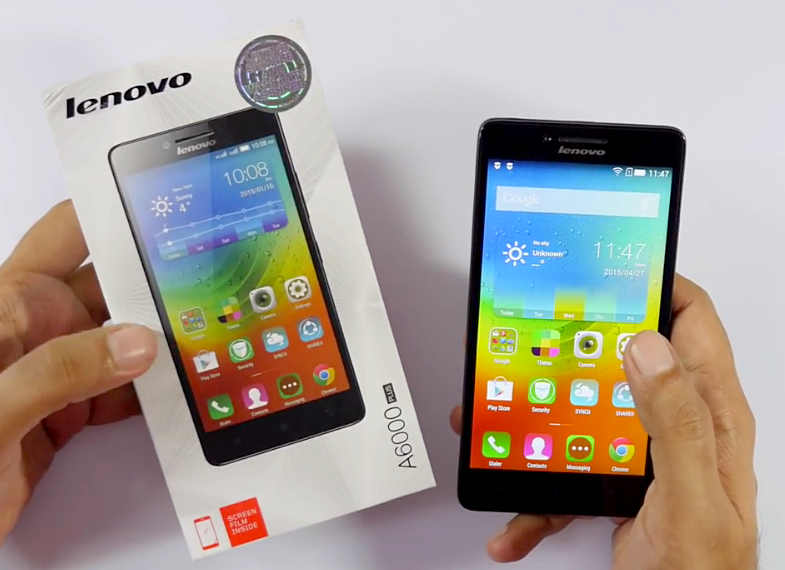 Lenovo A6000 Plus will be available nationwide starting on December 9, 2015 for only Php 6,999. I believe the handset will be initially up for purchase via an online flash sale at Lazada that will be mounted on that day. Is it the right handset for you? There more than a handful of amazing releases this year - from both local and international players - that are within this model's price category. You have the Alcatel Flash 2, Cherry Mobile Flare X, and Samsung Galaxy J2, among many others. 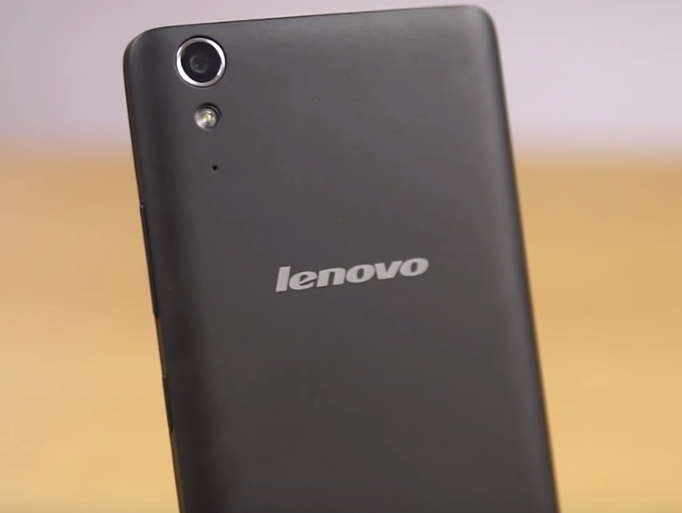 Some of those, especially the Pinoy phones, have far better specs compared to Lenovo A6000 Plus so if you're after getting the most bang for your buck you might to check those out as well. But hey, if you're a big Lenovo fan and you're not quite ready yet to support your own, then I guess the choice should be easy for you.